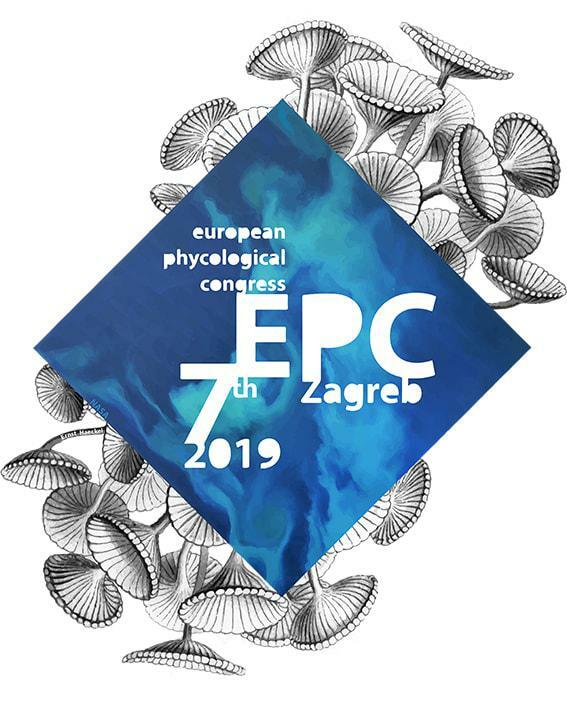 The 7th European Phycological Congress, organized by the Phycological Section of the Croatian Botanical Society, will be held in Zagreb, Croatia (25-30 August 2019). Registration is now open. Early bird registration fee extends until March 1st 2019. FEPS members benefit from a significant reduction in the registration fee. Information on the programme (symposia, plenary speakers) can be found at the congress website.